Sales Consultancy that is effective and solution based. As a consultant with over 25 years of sales experience, I have the unique position to be able to immerse myself into your sales team, listen and observe. In a very short time, I can quickly identify the area for development and recommend a solution and help implement a plan to grow sales.  Coach people for improved sales performance. Conduct a SWOT analysis of your team. Leave you with a structure and a process that is sustainable after I leave.